This is a genuine Dyson replacement soleplate seal. .. 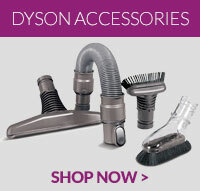 This item is a spare part compatible with select models of Dyson DC01, DC04, DC05, DC07, D..